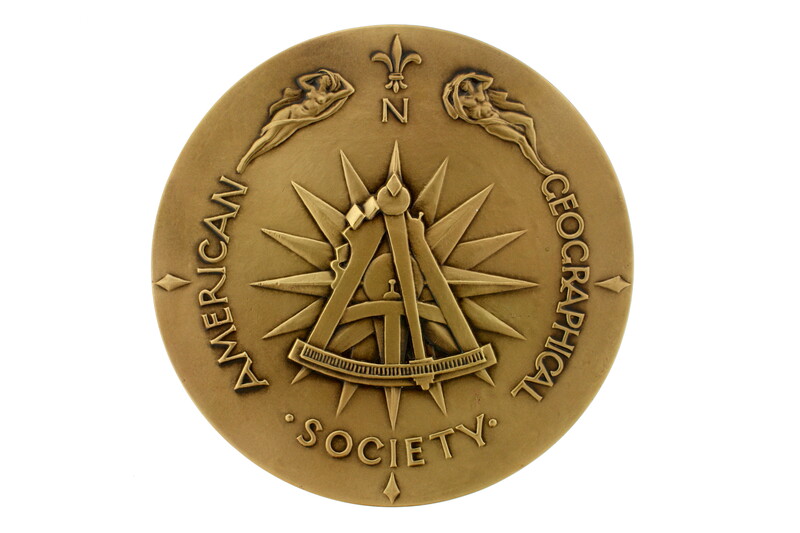 Since the founding of AGS in 1851, the Society has awarded various honors, awards, and prizes to many historic figures in geography and exploration. One of the most prestigious honors is to be invited to sign the Fliers’ and Explorers’ Globe. As of today, 79 fliers and explorers have signed the Globe. AGS also makes provision for 9 distinguished medal awards as well as Honorary Fellowships which are made on a regular basis. 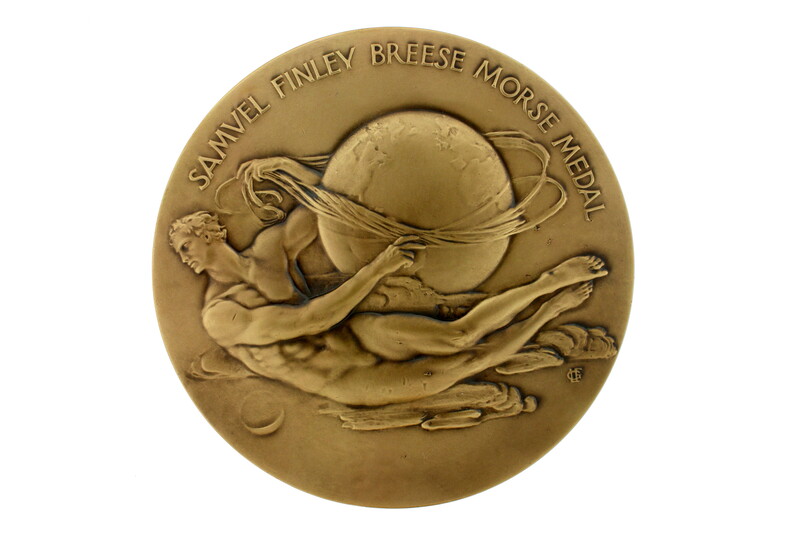 The Medals (in order of their establishment) include: the Cullum Geographical Medal, the Charles P. Daly Medal, the Samuel Finley Breese Morse Medal, the David Livingstone Centenary Medal, the George Davidson Medal, the O. M. Miller Cartographic Medal, the Van Cleef Memorial Medal, the Paul P. Vouras Medal, and the Alexander and Ilse Melamid Medal.AGS also recognizes excellence through the awarding of special prizes. Currently, the Society awards the Wrigley-Fairchild Prize. The Awards and Honors Committee of the Board of Councilors is responsible for submitting nominees of all awards and honors to the full Board of Councilors. 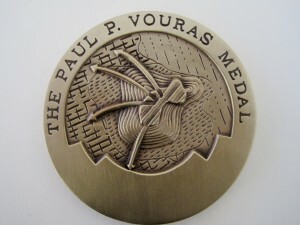 The Board of Councilors is then responsible for the final selection of all awards and honors recipients.